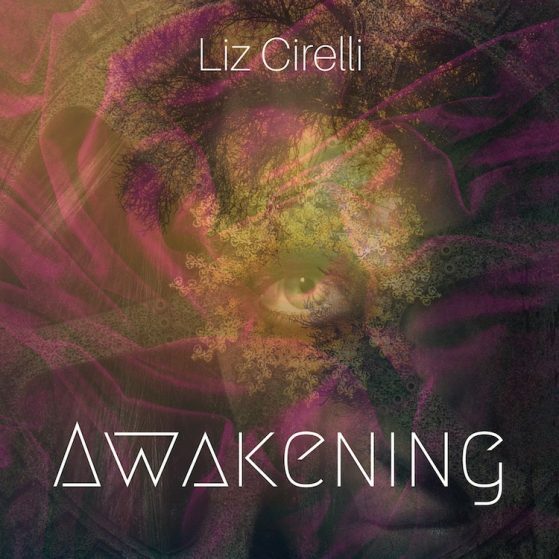 Working with Liz Cirelli on her album Awakening was one of the highlights of my career as a co-producer, mixer and mastering engineer. I felt as if Liz, my student became Liz, my mentor and I became the student. It was awe-inspiring and deeper than magic. Liz is rare. Her music speaks for itself. She is A-List all the way and this album, I believe, will remain a classic masterpiece, timeless and inspiring for this and all generations to come.